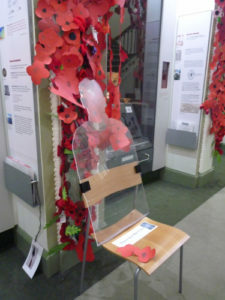 Elgin Museum is celebrating the award of 6 silhouettes funded by the Armed Forces Covenant Fund Trust. These will be displayed in the museum for the centenary of the Armistice which ended the fighting of The Great War. The museum will open on Sunday, 11 November from 11.30am to 2.30pm to allow members of the public and the Armed Services a last chance to view the WW1 display and the Poppy Cascade, which has been added to throughout the year. Refreshments will be served in the Museum Hall during this time. The award of the figures was made under the Armistice and Armed Forces Communities programme, which makes awards to bring communities together to remember and to think about the armed forces today. Elgin Museum has mounted a changing display over the past four years to show the events of The Great War, the social changes that occurred and the human cost of the conflict. It seemed appropriate to commemorate the centenary of the Armistice by opening on Remembrance Day and displaying these emotive figures and other reminders of this time. 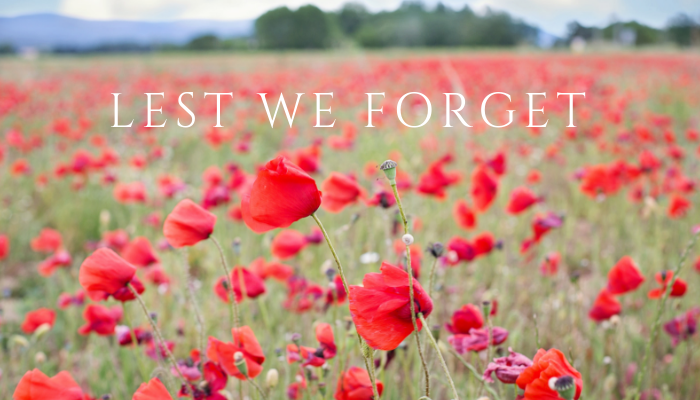 By calling our event “The Lessons of History” it is hoped that the community can learn from, as well remember, the price paid by our forebears.